InfoSAWIT, JAKARTA –Palm oil is the multi-function commodity which is used in the snack or personal products. It is undeniable that palm oil always hits by the deforestation and peat damage issues. As one biggest palm oil producer in the world, Indonesia always faces the issues but also has its potential to be the pioneer in sustainable palm oil plantation development. That is whyForum Kelapa Sawit Berkelanjutan Indonesia (FoKSBI) has arranged the National Action Plan in Sustainable Palm Oil (NAPSPO) to become the reference for the stakeholders to support the policy published by the government, that is, sustainable palm oil development. The document of NAPSPO has been agreed by the Steering Committee of FoKSBI and given to the government. This would be un-separated one from the President’s Regulation Draft about the Development System in Sustainable Palm Oil. The draft is being formulated in the Coordinator Ministry in Economy. 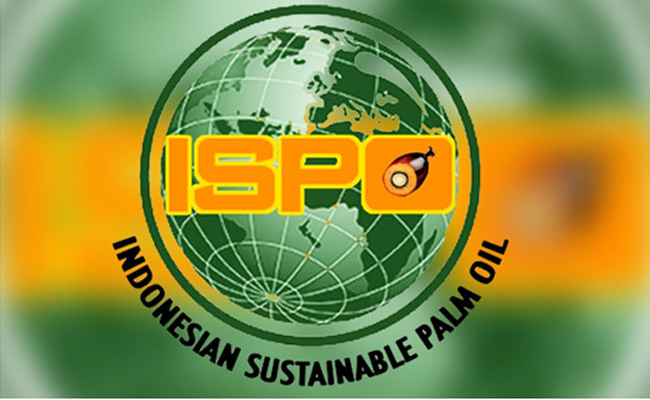 From what InfoSAWIT got, Thursday (29/11/2018), the goals NAPSPO are to support the related instances, such as, the ministry, institution, regional governments in 18 provinces where palm oil is developed and to implement the sustainable practices according to Indonesian Sustainable Palm Oil (ISPO).